#‎FashionLessons‬ What’s life without risks right? Experiment with mixing prints, some combinations turn out to be works of art! Get this gorgeous #Halston clutch and #StoreInStyle ! What are your absolute party essentials that you don’t leave the house without? When you’re so well dressed, you’d expect your gadgets to be too, wouldn’t you? 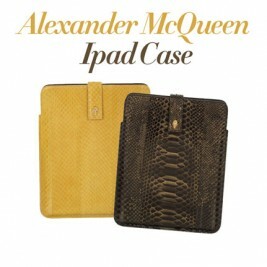 What do you think of these fabulous ‪#‎AlexanderMcQueen‬ iPad cases? Black or white- What’s your ‪#‎KitschPick‬ ? 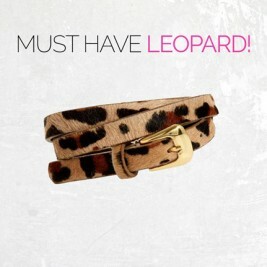 ‪#‎FashionLessons‬ Own something leopard print! Make the print “a staple in your accessories wardrobe,” says stylist Rob Zangardi. It’s timeless, racy enough, and always glamorous. 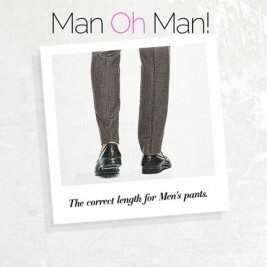 ‪#‎ManOhMan‬ A gentleman’s pants are always the correct length! 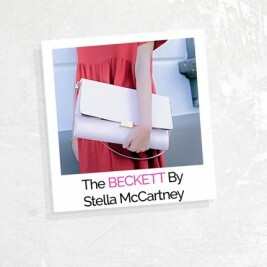 Vacationing or goin’ shopping, the ‪#‎StellaMcCartney‬ ‪#‎Beckett‬ bag will be your best friend no matter where you are and what you’re doin’! Made out of natural renewable resources, it’s also a friend to the environment! 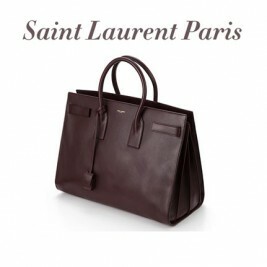 ‪#‎StoreInStyle‬ Wind in your hair and this brown beauty on your arms. This breezy season, we make looking great easy! What’s your #KitschPick? 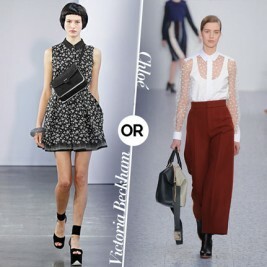 Casual Fridays in Victoria Beckham or Formal Sundays in Chloé? #FashionLessons Throw on a cute scarf on top of an outfit if you wanna look your best! You can’t ever go wrong with scarves!